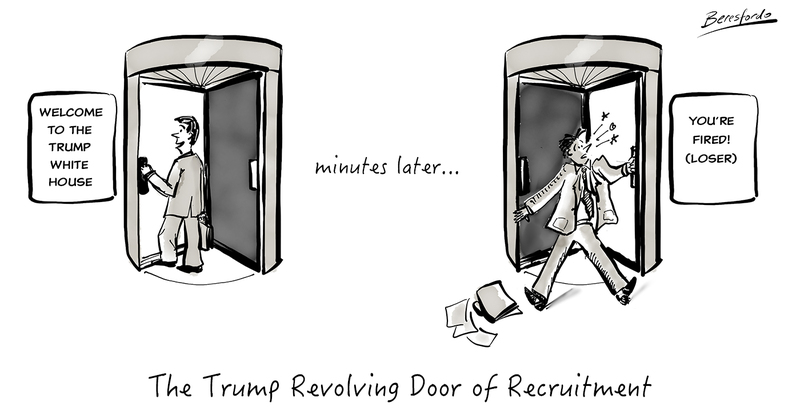 It looks like you don’t last long in a job in the Trump White House! 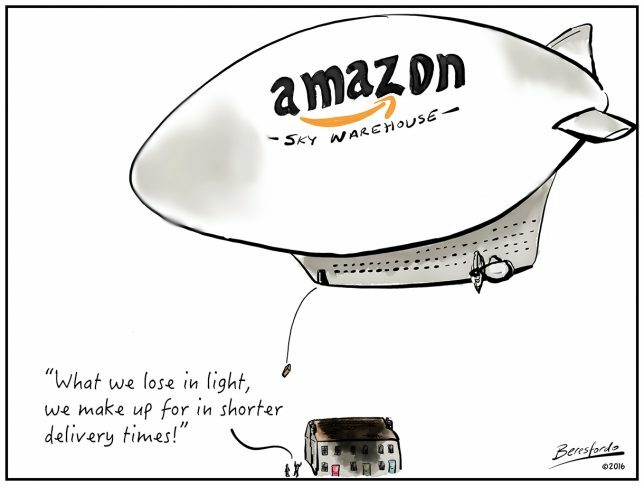 With the news that Amazon have filed patents for sky warehouses in vast airships, there may be pluses and minuses! 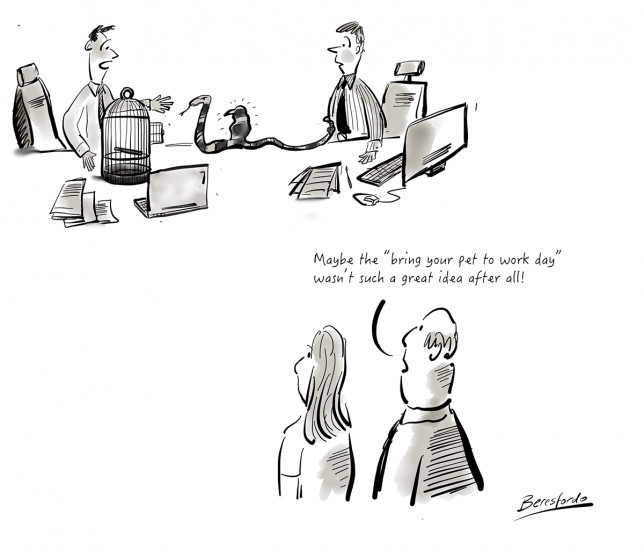 Is it a “no blame” culture at your work?